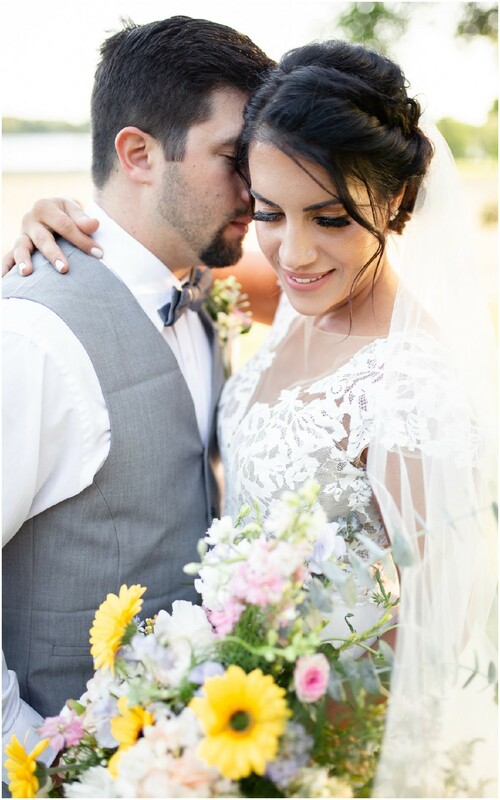 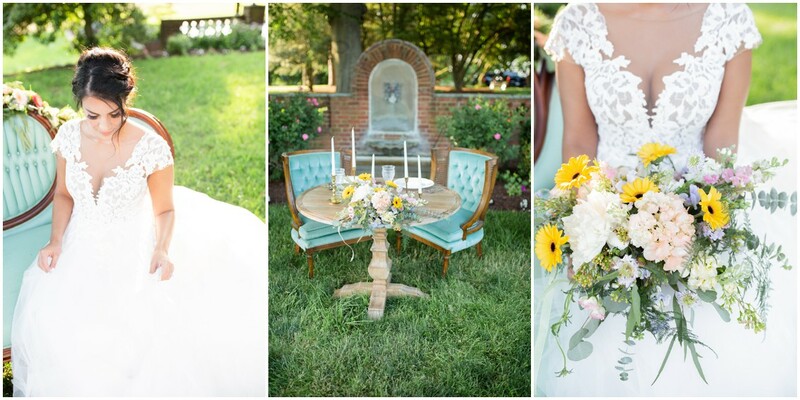 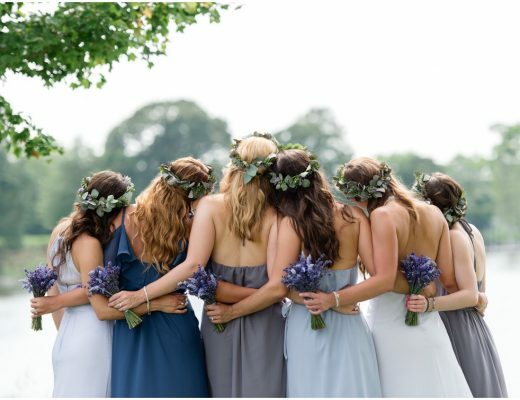 We’re swooning over this perfect garden party elopement inspo! 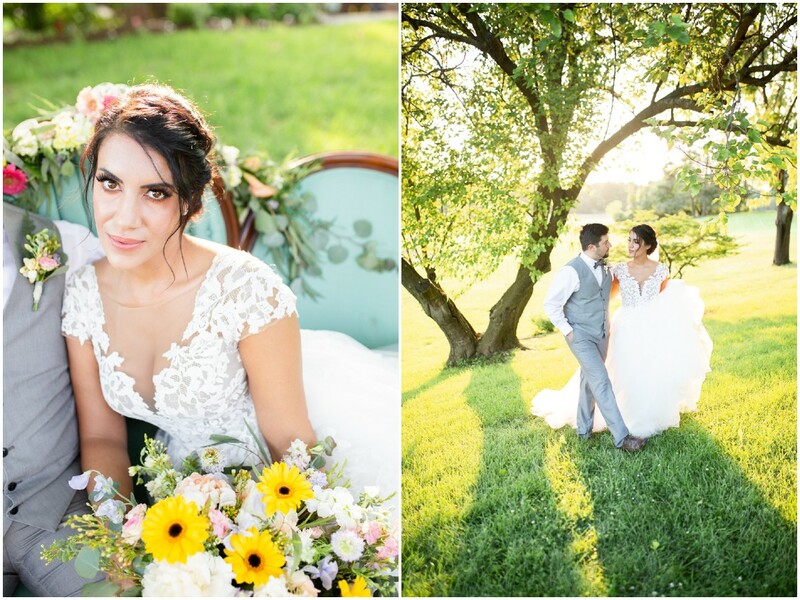 KPD Photography and Hannah Belle Events found the perfect backdrop in Brittland Estates to make all of our golden hour + wildflower dreams come true. 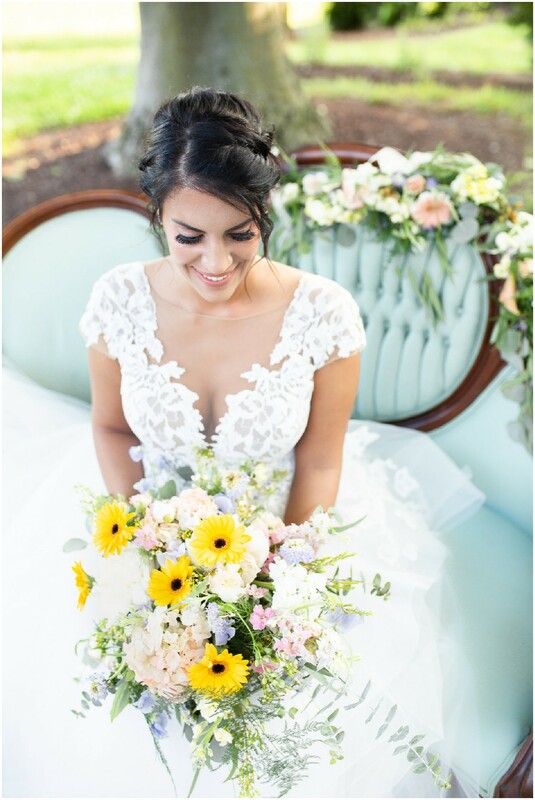 Beautiful blooms and a classic lace gown set the stage for romance, and we love the idea behind an intimate celebration among Brittland’s sprawling gardens. 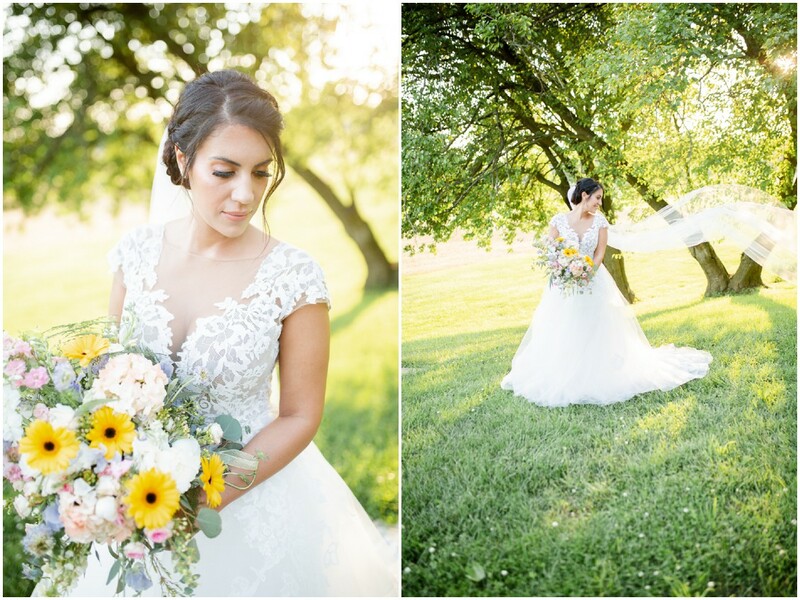 From KPD Photography: I was daydreaming of daisies! 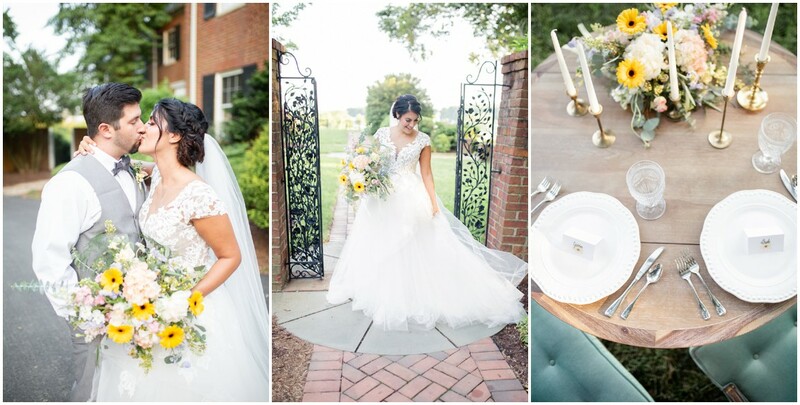 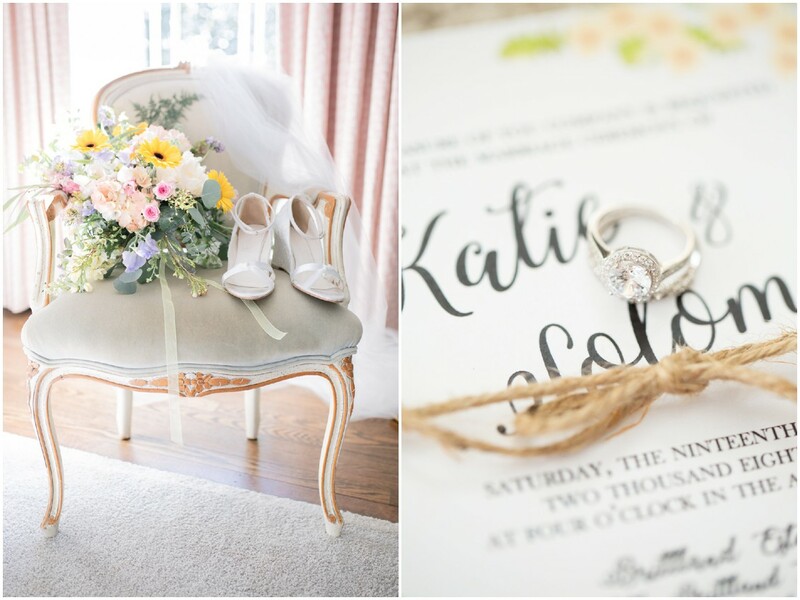 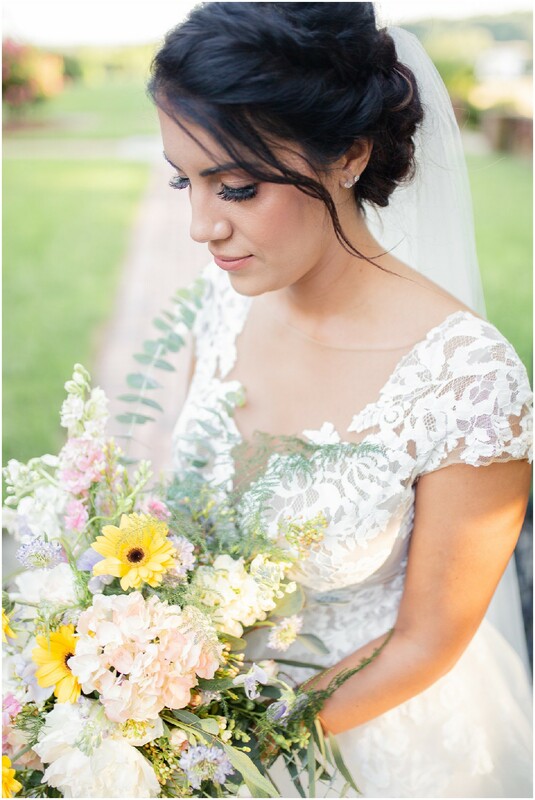 So I sat down with Hannah of Hannah Belle Events and Kelley and we all just poured our creativity into this shoot. 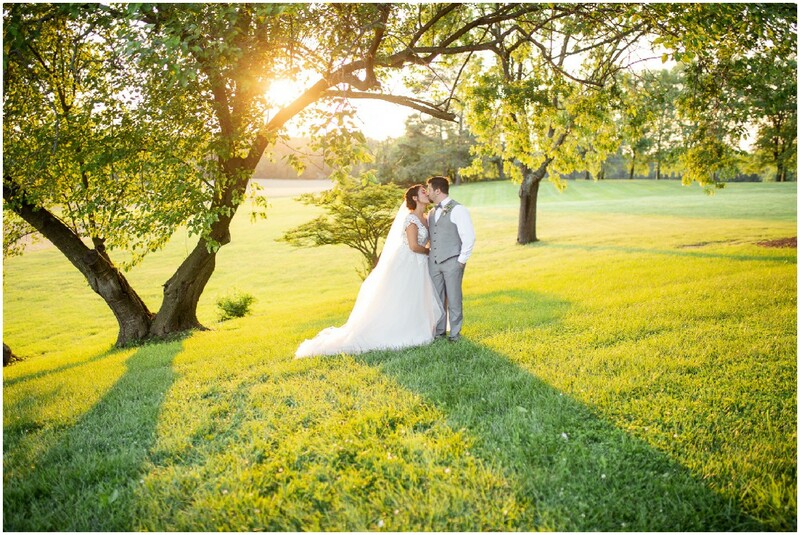 Brittland Estates was the perfect setting with it quaint garden and stunning sunsets. 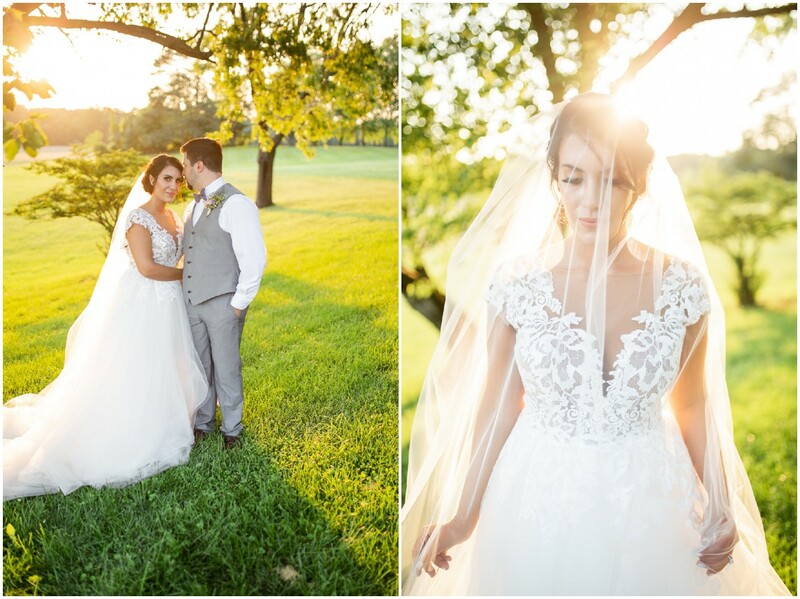 It was just a dream chasing the light with the bride and groom and the options for shots were endless! 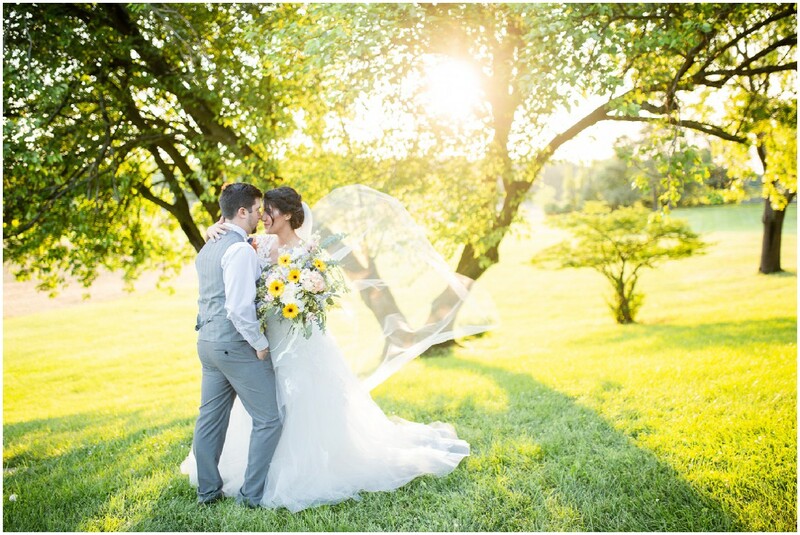 We couldn’t have asked for a more beautiful day. 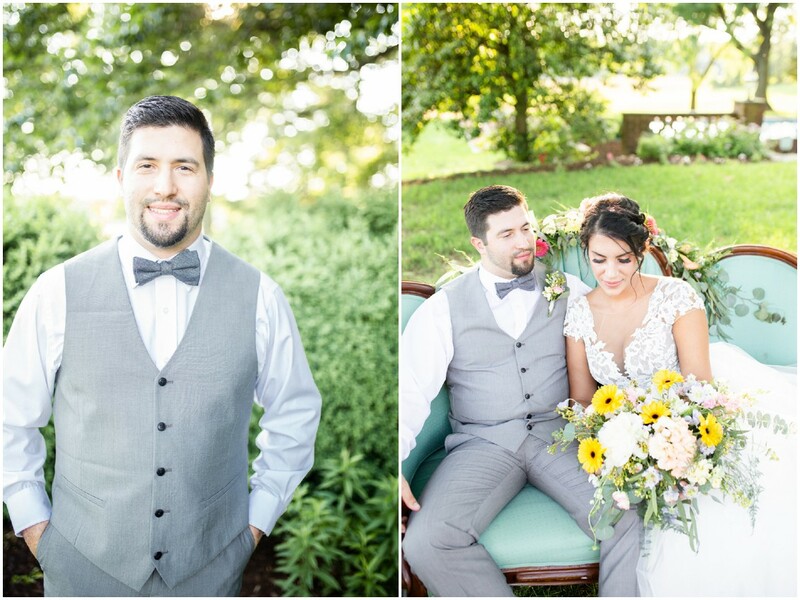 The dress was probably one of my favorite parts! 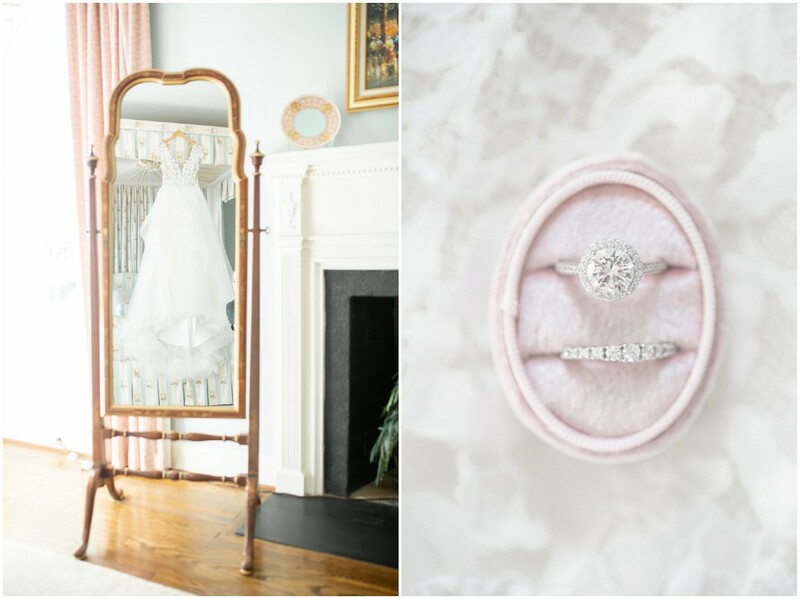 We went “shopping” at Jennifer’s Bridal, and it was just magical. 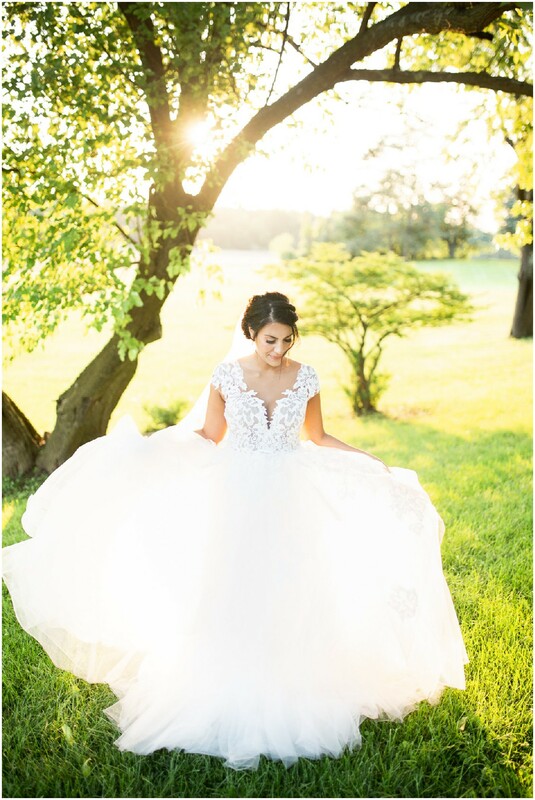 With all the gorgeous dresses, it was so hard to settle on just one–but it fit the model perfectly and really was the last piece to bring it all together. 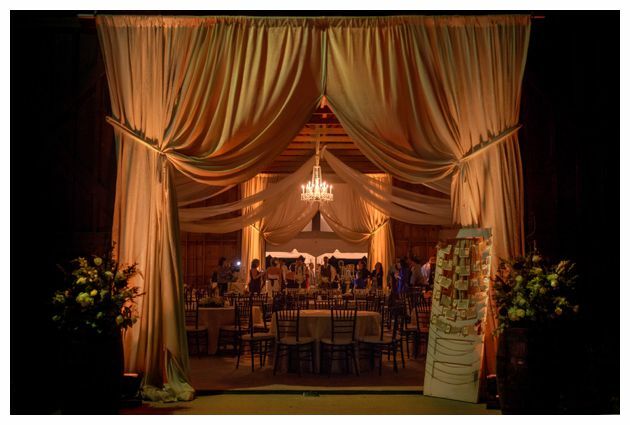 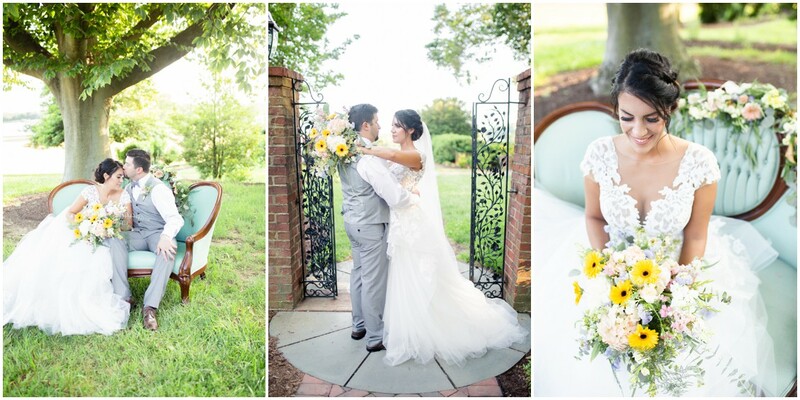 This was so much fun from start to finish and I look forward to collaborating with these incredible vendors again in the future! 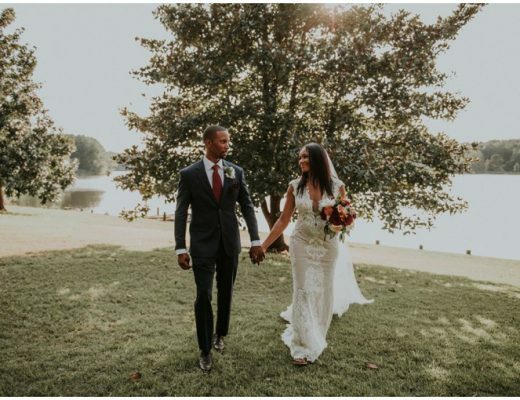 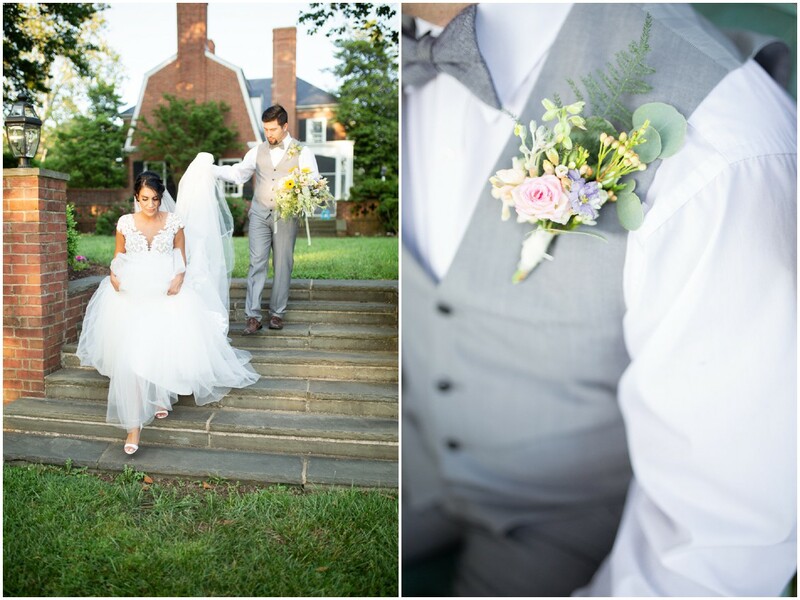 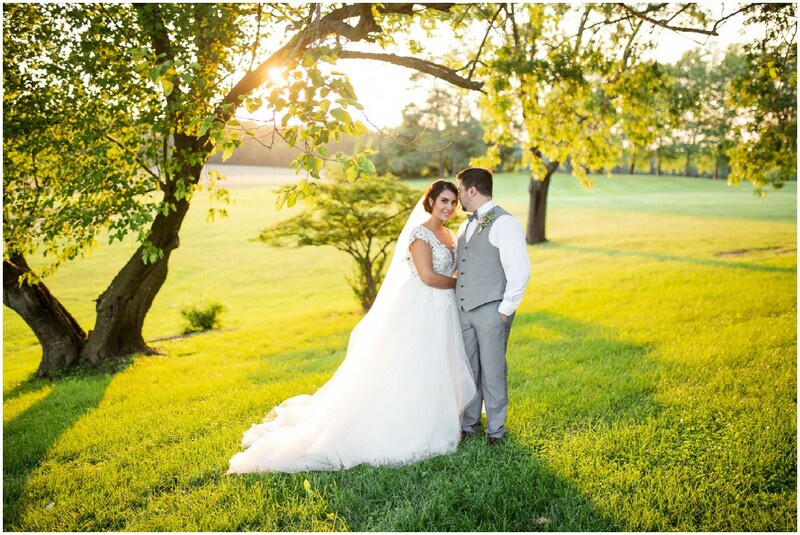 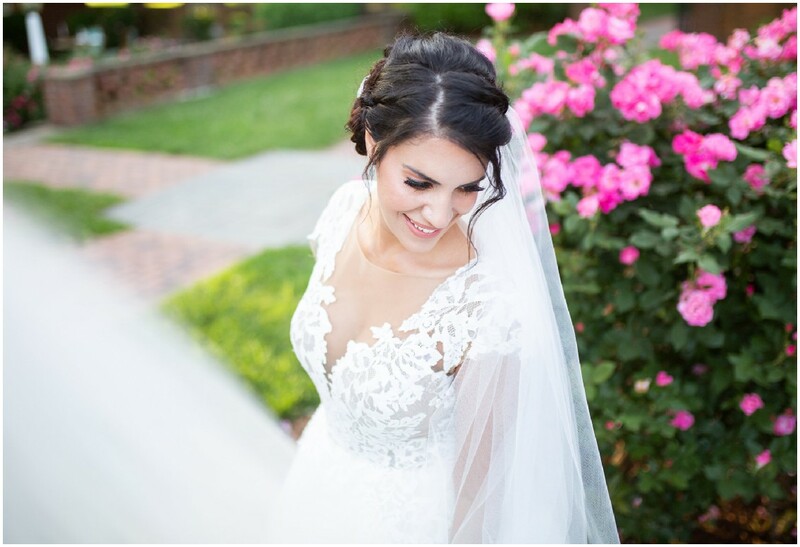 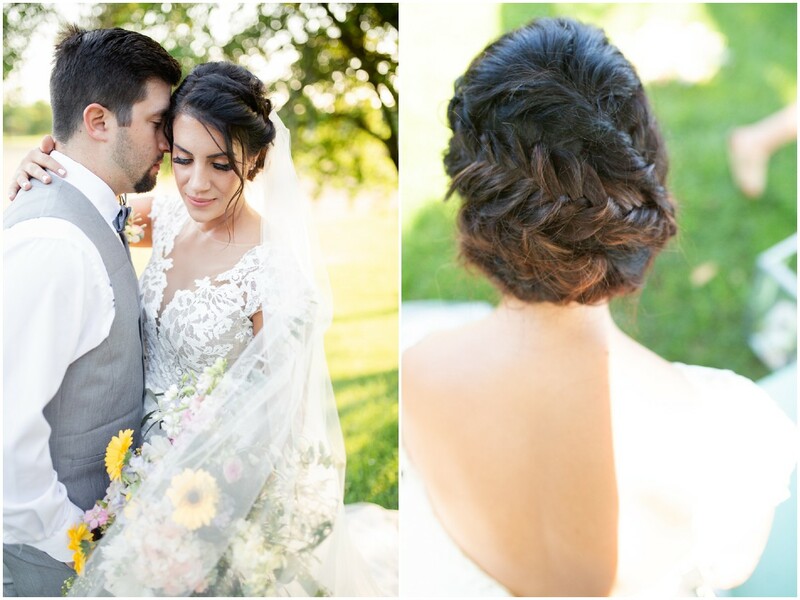 Channeling Autumn On the Chesapeake with this Stunner of a Wedding!